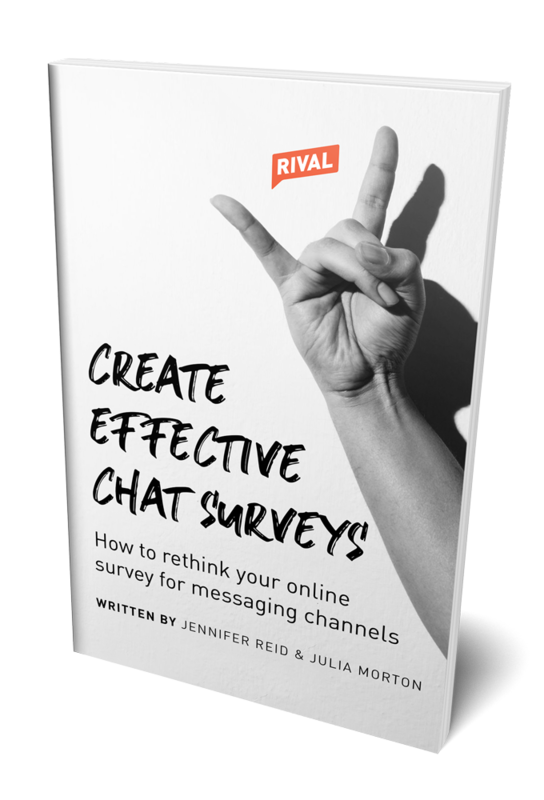 Thank you for downloading "How to create effective chats"
Interested in conversational insights? Want to see chats in action? Book a consultation with us, and one of our product experts will be in touch shortly.